When clicking on either LICENSE or .gitignore, etc., a dropdown will be displayed to provide you with a template which might be suitable for your project. 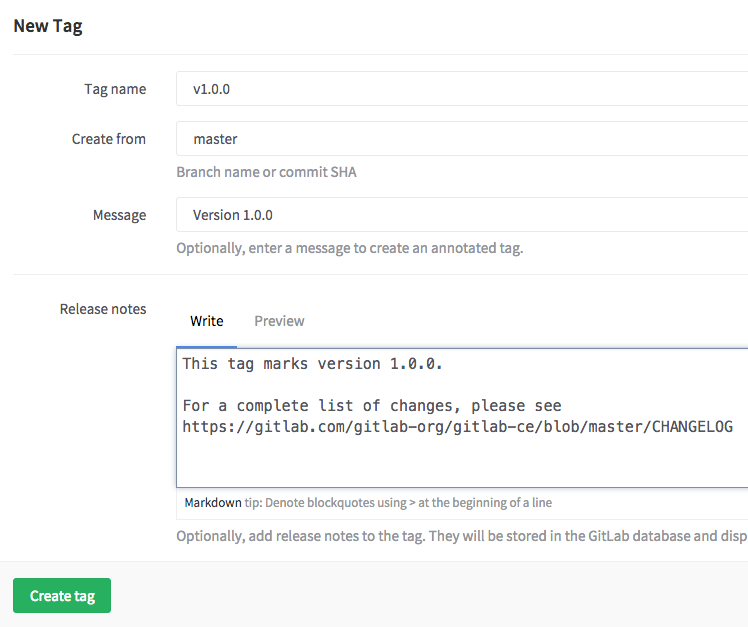 The license, changelog, contribution guide, or .gitlab-ci.yml file could also be added through a button on the project page. In the example below, the license has already been created, which creates a link to the license itself. 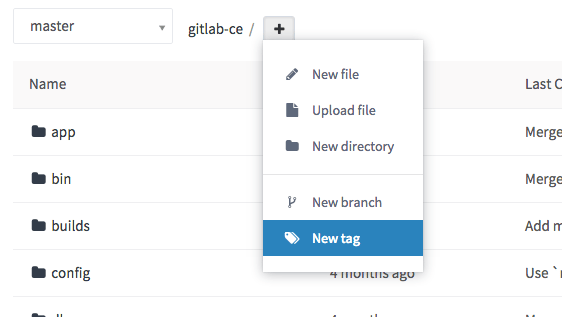 Note: The Set up CI/CD button will not appear on an empty repository. You have to at least add a file in order for the button to show up. If you'd prefer not to use your primary email address for commits created through the web editor, you can choose to use another of your linked email addresses from the User Settings > Edit Profile page.